Guides can only be used with the Brush, Pencil or Line tool. The selected guide will only be visible when one of these tools is selected. NOTE Some guides do not lock onto a horizontal or vertical axis line by design. 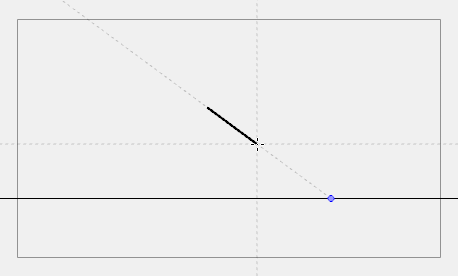 At any time, when drawing with the Brush or Pencil tool, you can hold down Shift + Alt before starting the stroke; this will force the tool to draw a straight line that locks at every 15 degrees. 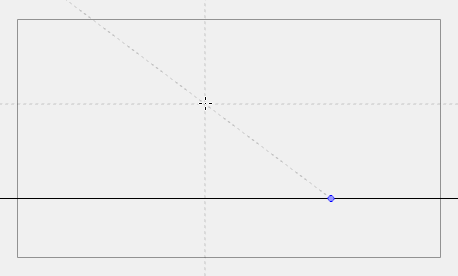 You can also achieve the same effect with the Line tool by holding down Shift before drawing a stroke.